We come to the end of the Champion Carnival. 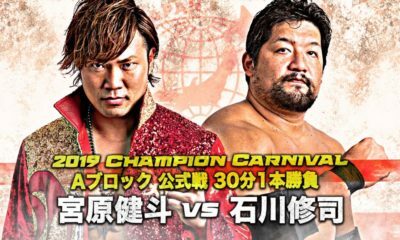 A Block Winner, Triple Crown Champion Kento Miyahara and the B Block Winner, Naomichi Marufuji, face off in the main event for the Carnival Trophy. Taking a different angle to this article, Mathew Sarpacione and I will be doing a joint review of the entire April 30th show, since the Block separation is now over. So, with everything we saw, history and quality, how does this last show measure up? In typical Japanese fashion, the opener has some veterans that the crowd appreciates, but my rating system doesn’t. The match was what’s to be expected. A few signature spots, Fuchi gets in a few Scoop Slams on Omori…and then the finish happens. But the crowd liked it, so, at least they know their audience. Ya basically everything Mathew said. The match was average, a few fun spots for eliminations, but Okada getting injured on his elimination is just unfortunate. 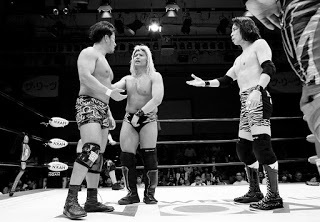 Suwama feeling insulted during the Carnival since Yoshitatsu not only beat him, which caused him to lose the block, but also got him to submit. A little extra anger from Suwama and a lot of Ishikawa making fun of Yoshitatsu putting his hand in front of his mouth made for an entertaining match. Not a lot on the line besides pride, but still a solid match. This match, is a means to an end. Sai and James need opponents for their Tag Team Titles, so what better way then to lose a non-title match. 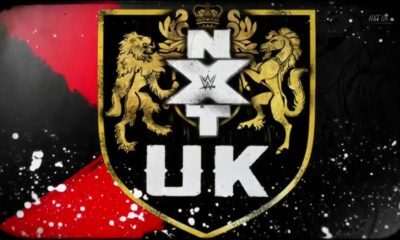 It would’ve been nice for the match to have been better, but the ending sequence was fun and helped the overall perception of the match. Zeus and Shingo need to be a tag team, not Bodyguard. Bodyguard is clumsy, sloppy and looks out of place in any match with upper mid card talent or better. 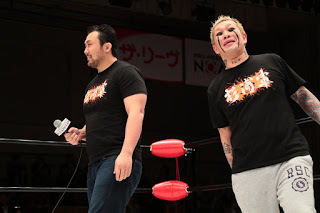 Yuji Hino and Zeus need to have a match though, it just needs to happen. 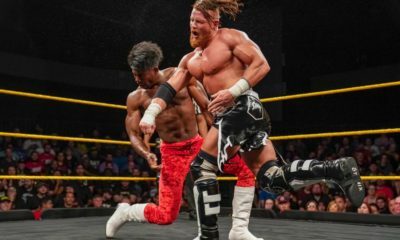 The back and forth strong style spots, the chop battles and even the way they interacted after the match, shows a lot of respect and what could be a great match. Make it happen All Japan! 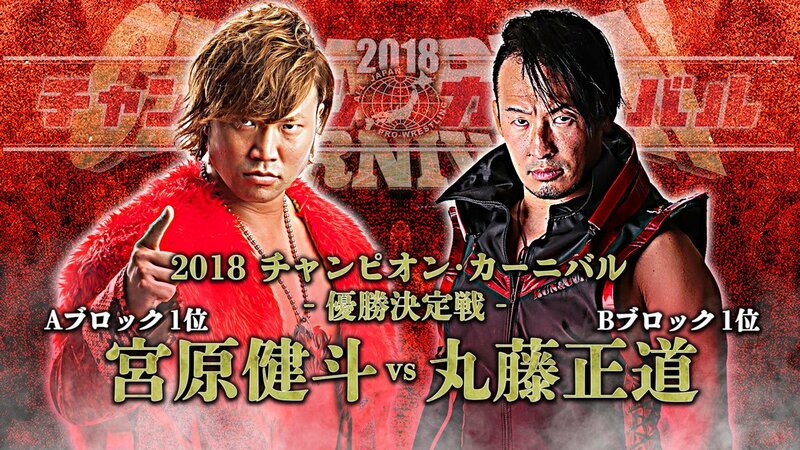 I never thought that they would be able to top Marufuji vs. Akiyama since that match was something else, but these two have raised the bar for sure as two of Japan’s best going at it in the ring. 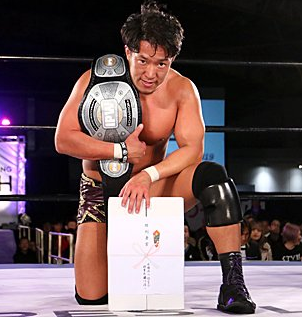 We definitely saw shades of Kobashi, Misawa, and Kawada in Marufuji in this match and you can tell how much this Carnival meant to him and to getting this far, you knew he wanted it more than Kento. 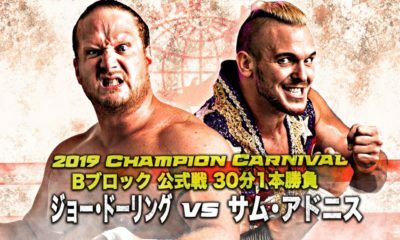 With the increase in match quality, the increase in Carnival attendance and the electricity in the crowd for the Finals and Akiyama/Marufuji’s match a few days ago, shows a lot of good potential for All Japan. Hopefully the Power Series manages to retain this momentum instead of relying on the last few days of title matches. Also for the record, Mathew and I guess correctly on the winner in the Uneducated Feat article. 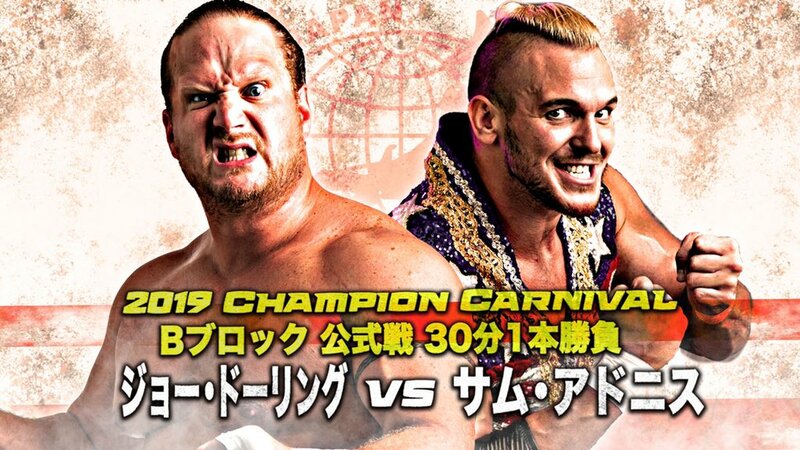 We may have gotten the pairing wrong, but Marufuji won, and much like the NCAA tournament, people only care if they guessed the winner right. Until next Carnival everyone! 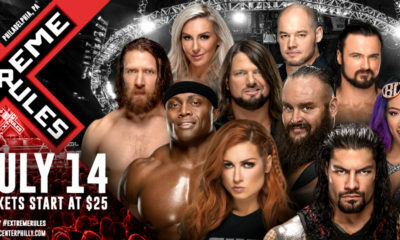 Can The Undisputed Era Be The Best WWE Faction?